This home is located in one of Denver's hottest markets. This could be the perfect home for a first-time home owner or an investor. 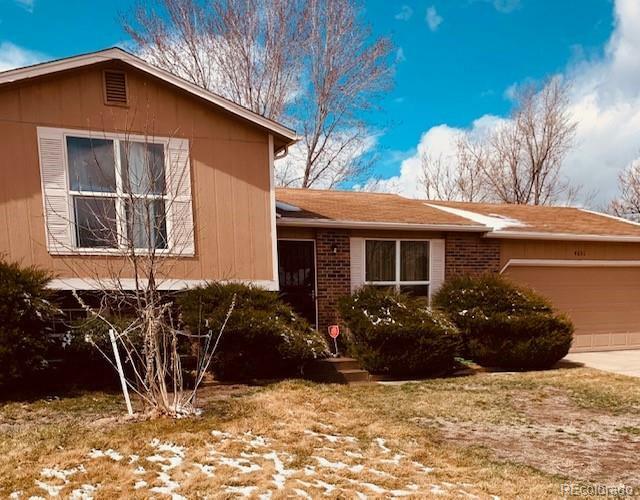 With a large fenced lot, the home is situated in a quiet cul-de-sac with easy access to RTD light rail, DIA, I-70, I-225. This charming home allows for convenient commutes to Denver's many attractions. Don't miss out on this attractive, tri-level residence.